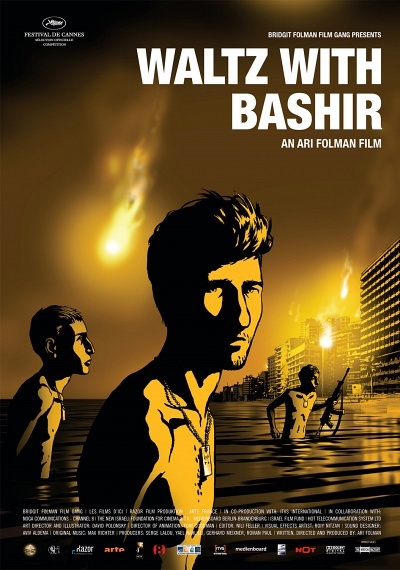 Waltz with Bashir :: Movie Information :: RabbitTV GO! Autobigraphical film follows the director as he tries to recover blacked-out memories of his experiences fighting in the 1982 Israel-Lebanon war. The movie's title comes from a key moment when a soldier in Folman's platoon enters a kind of fugue state, firing his gun while dancing in the street in front of a billboard of former Lebanese prime minister Bashir Gemavel.